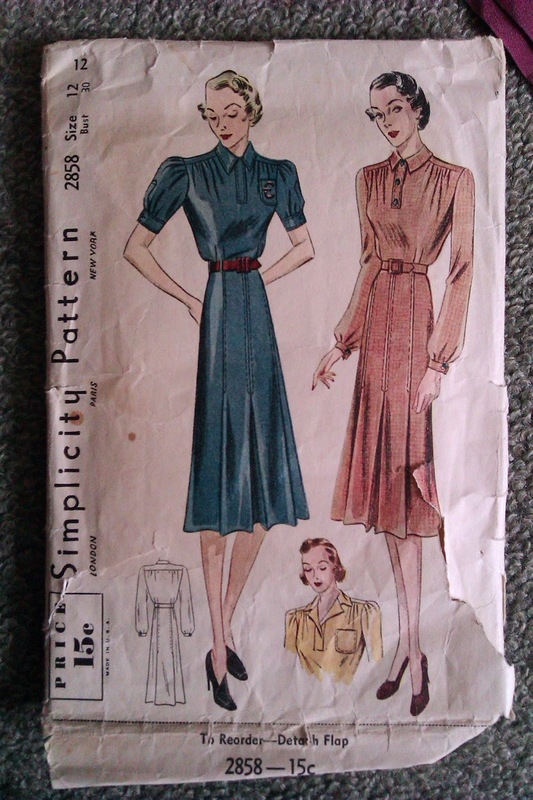 So I smooshed together two patterns - one from the 1940s and one from the 1960s - to reach my desired design. 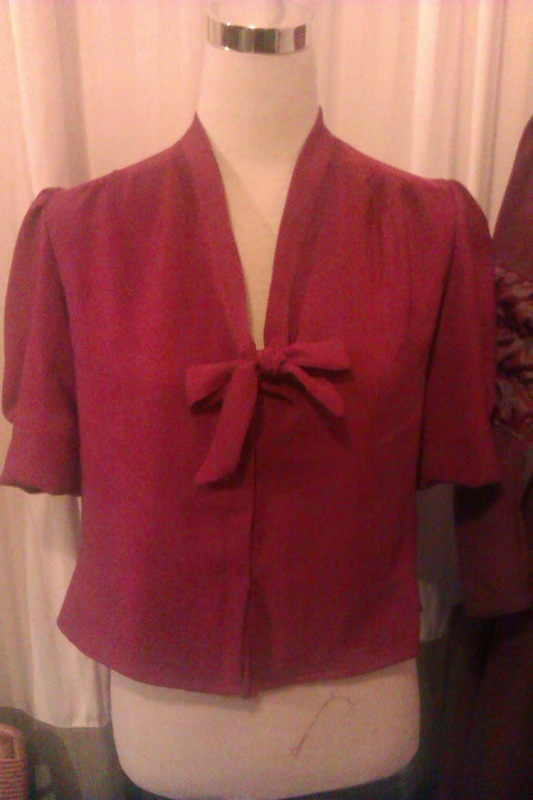 Since I got this made so promptly, I'm going to try and make a skirt to go with it too. 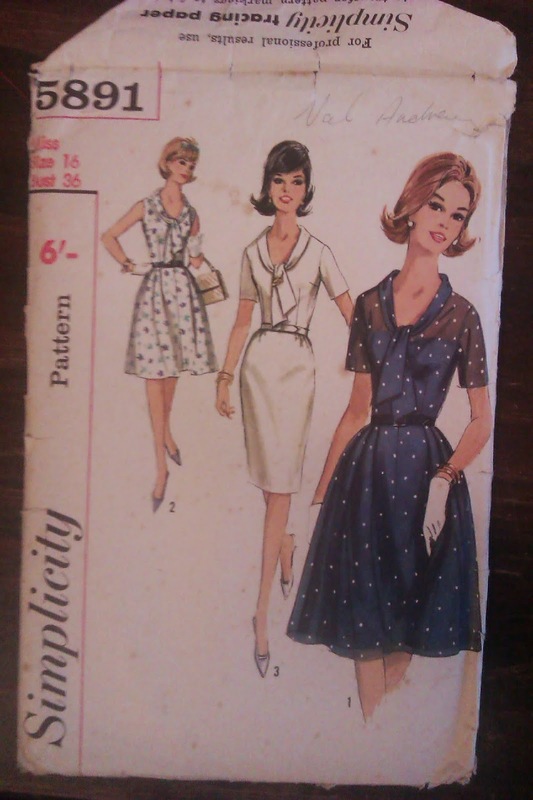 The challenge WAS to make an outfit from each era, so a blouse alone isn't quite going to cut it.